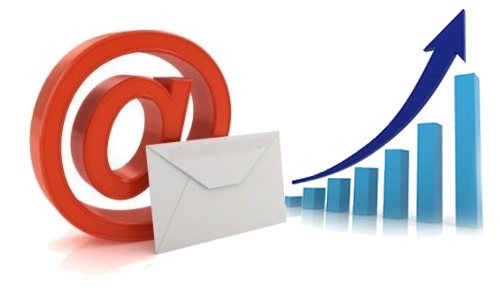 eNewsletter Marketing Billings MT is one of the top ways to reach your target market. As a business owner, you have an opportunity to use email globally and to attract customers to your business. 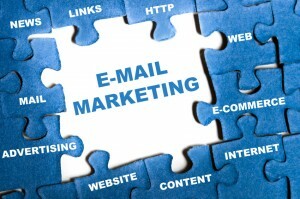 There is compelling new data in support of email marketing. Email marketing out performs social media; we expect organic distribution of an individual social media page’s posts to gradually decline. Less that 2% of users who like a page on Facebook will not see that company’s posts in their newsfeed. I still recommend social media for SEO and to help distribute your content. eNewsletters, eBlasts, collecting your customers/clients emails is still considered one of the best marketing tools that you can you implement for your business. If you don’t have time to do eNewsletters and eBlasts, then let Blast Creative eNewsletter Marketing Department assist you! In the US, adults are almost twice as likely to sign up for your emails than to interact with you on Facebook. Most businesses have email lists that are 30-50% larger than their social fan base. The open rate for health & beauty emails is greater than 20%. If you are interested in help with your enewsletter campaign, please contact us.